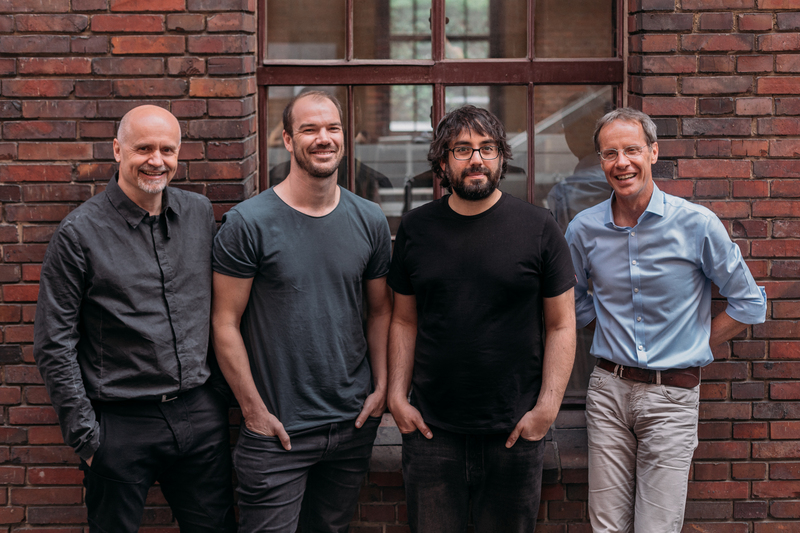 Coya, a Berlin-based insurance startup, has raised $30 million in new cash as investors around the world continue to see opportunities in modernizing the insurance industry. Founded by two early employees at the European credit and risk assessment unicorn startup Kreditech (which raised €110 million from the Naspers subsidiary PayU) and two seasoned executives from the European insurance industry, Coya is coming to market in Germany with a new renter’s insurance service. For Coya’s co-founder Andrew Shaw, the new company was an opportunity to apply his experience creating credit and risk assessment products to an industry whose cumbersome inability to use technology had affected him personally. The idea for Coya hit Shaw when he was traveling on the Gili Islands off the coast of Indonesia. It was there, while Shaw was trying to get information on his insurance as he recovered from an illness, that he decided to start his technologically enabled insurance business. In 2016, Kreditech’s first employee launched the company with co-founders Sebastian Villaroel, a fellow former Kreditech employee; Peter Hagen, the former chief executive of Vienna Insurance Group; and Thomas Münkel, a longtime executive at Allianz and the former chief operating officer of Uniqa Insurance. The company has raised a total of $40 million for its service from investors, including Valar Ventures (the Peter Thiel-backed investment firm), eVentures, La Famiglia and a slew of angel investors. With the money, Coya hopes to establish its footprint in its first market — Germany — before expanding to the rest of Europe. Powering that expansion is a German insurance license, which the company is close to receiving, according to Shaw. Once that license is acquired, the company can access all 550 million European Union residents under the watchful eye of Germany’s regulators. Although, Coya is starting with renter’s insurance, Shaw and his co-founders have big plans for the company’s platform, with insurance products across property, accident, personal liability and personal finance. The company has 55 people on staff now, and expects to increase its headcount as a result of the new financing, according to Shaw. Shaw says that Coya is different from many of the other startups pitching insurance products across Europe thanks to its push to receive regulatory approval and issue its own policies. That’s also created more capital requirements for the business starting out. There’ve been a slew of insurance startups coming to market with novel twists on the service. Among them, Shaw pointed to Lemonade in the U.S., wefox in the Germany and the U.K.-based Sherpa as companies bringing innovation to the old industry.